Discipline & Defense. 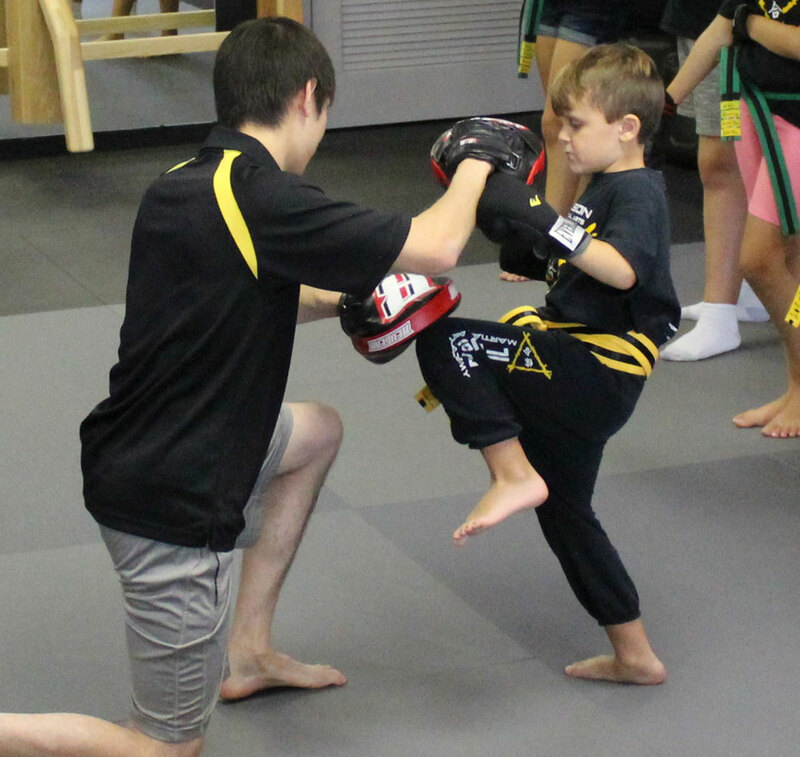 We teach your child how to be confident & defend themself. In our Fusion Jrs program we teach the same martial arts that are available in our adult program, just presented in an age appropriate manner.